Testifying in favor was Sean Denney, lobbyist for the Illinois Education Association — the state’s largest teachers union. Denney said members are currently trying to negotiate contracts in the face of a new law that implies teachers are optional. But opponents to Bertino-Tarrant’s bill outnumbered supporters five-to-one. 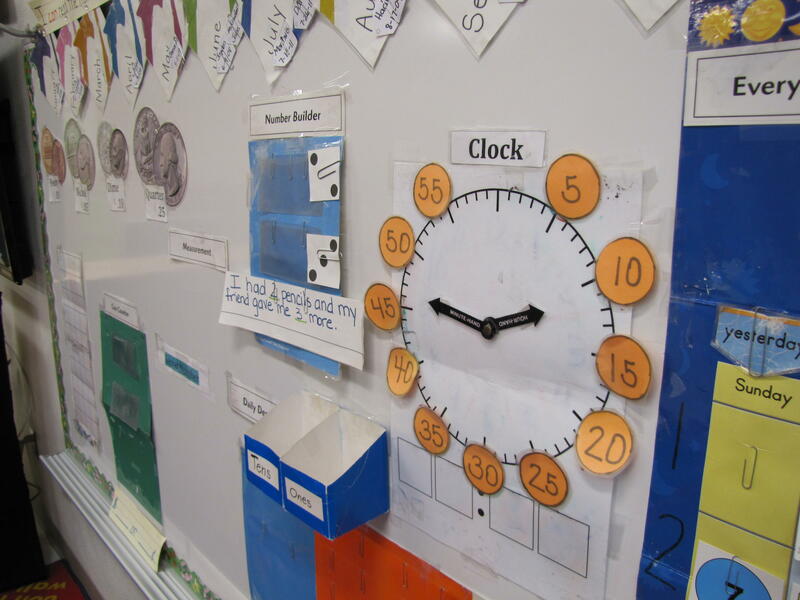 Among those against reinstating a set number of clock hours was the Illinois State Board of Education, whose chief education officer, Ralph Grimm, suggested that it’s an outdated, old-school idea. Grimm sees freedom from clock hours not only opening opportunities for outside classes, but also as a way to accommodate students who aren’t comfortable at school. The wrangling went on for almost an hour, but some common ground emerged. For starters, all parties agreed that this issue should’ve been debated last spring, before the old clock hour provision was repealed. And they all agree there’s ample room for compromise — such as keeping a set minimum of clock hours for lower grades, since most third graders don’t have internships or off-campus dual-credit classes. What they disagree about is whether the law needs to be changed back to the old five-clock-hour requirement before those negotiations take place. Denney, the union guy, said yes. Amanda Elliot, representing the state board, made the same commitment, but she said she wants the negotiations to come first. In the end, the committee approved the bill unanimously. Sarah Hartwick, lobbyist for a large group of suburban Chicago districts, promised to host negotiations — and also pledged to provide coffee. As of late Wednesday afternoon, nothing had been scheduled. Ten days ago, the U.S. Supreme Court ruled that public sector employees who choose not to join unions no longer have to pay reduced fees to cover collective bargaining. And already, a crusade to persuade teachers to drop union membership has hit Illinois.